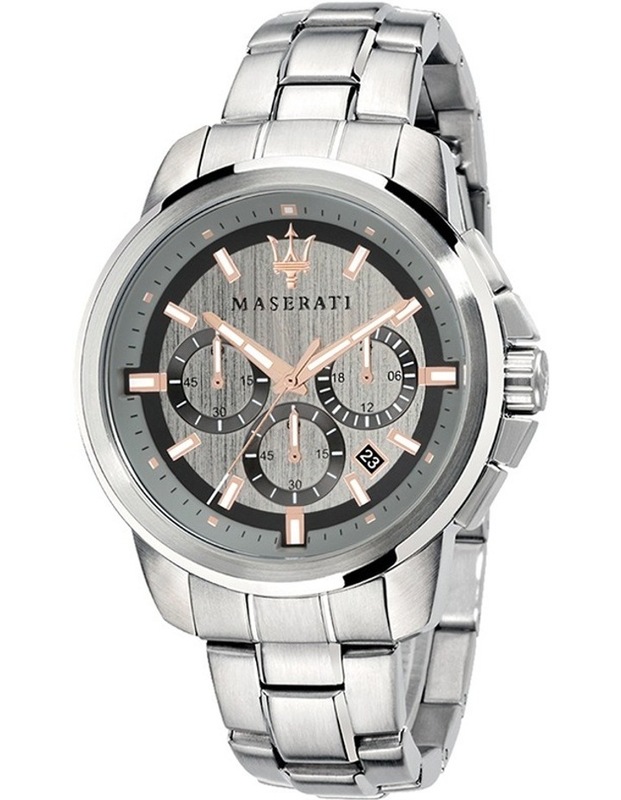 Maserati Successo Silver Watch. Maserati Successo Light Grey Dial S/Steel Bracelet Chronograph. R8873621004.